To me it means you support women and by supporting women, you support and also respect women for what she (the individual) wants. Every woman is different and wants different things. So for you to be a feminist I feel you should accommodate every woman differently because we are not all the same. 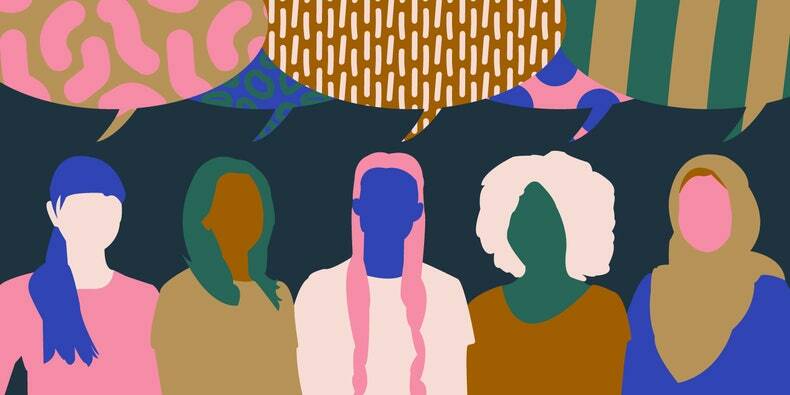 Everyone should be aware of the pay gap between men and women The working woman is here and as more and more women choose to be in the workforce rather than take on the role of full-time caregivers it is time for them to receive equal compensation. 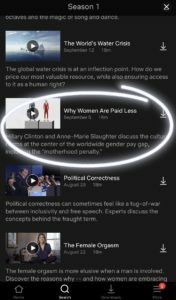 The pay gap between men and women is a feminist issue but also human rights issue. 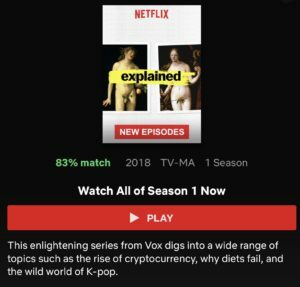 To learn more about this issue, I highly sggest watching the show Explained on netflix. It discusees this issue and breaks down the numbers for you. Here’s a screen shot of what it looks like. Being a feminist means I support other women no matter what it is. There are limits let’s not get crazy, but in the general sense, I’m here to support you and your dreams because we all need that helping hand. And with that women should never be put in a box or ever reach a “glass ceiling” in any work field because of her gender. The working and independent woman may be here but that doesn’t discredit the same women who want to be swept off their feet from time to time. I feel like there’s a HUGE misconception with feminism and chivalry. Like the feminist woman doesn’t want or enjoy being taken care because she doesn’t want to look weak or show affection, which isn’t true. All women, All people, want to be cherished and treated to the standards that they believe see fit to them. Nothing is “contradicting” about being a feminist and having the door opened for her. There is no correlation between feminism and chivalry. They are separate and the levels of interest are different per woman, so this goes back to my original point of being open to learning women. Click the picture to be directed to the Bulliten page. Feminism and chivalry have no correlation. The specific woman and chivalry have a correlation. How do you feel about feminism? 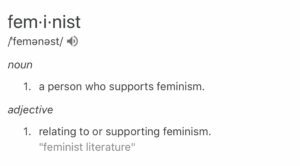 Are you a feminist? What surprises me is that there are some women out there who dont support feminism and think it is ridiculous. I mean, to each their own, but I have to disagree. If you arent a feminist, why? 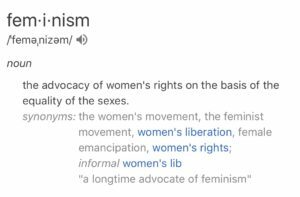 I hope this gave you some insights and to help you figure out if you’re a feminist or not.